My sister and I played for hours, sprawled out in different positions on the floor. Sunday afternoons were dedicated in this fashion: a large sheet rumbled on the ground with piles of Lego around us. It’s one of my strongest play memories, and we still talk about those times to this day. Now I’m the parent, and it’s my turn to watch my kids form friendships through play. Toys that encourage a special bond are at the top of my list, and Lego in particular, is fabulous. 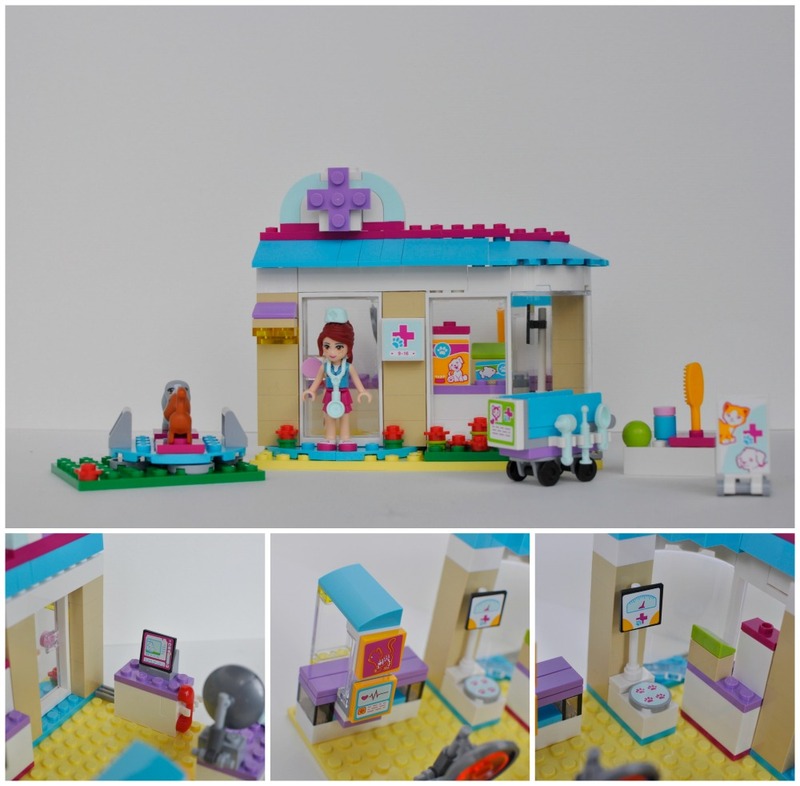 I’ve purchased Lego Friends sets before because my daughters resonate with the designs and characters, and the cute collections have become a wonderful addition to our extensive Lego collection. Olivia is friendly and intelligent; she likes reading, hiking, nature, and science. Mia is helpful and caring; she likes animals, magic, sports and playing the drums. Stephanie is confident and down to earth; she likes baking, ballet, soccer and organising parties. Emma is kind and fashionable; she likes designing clothes, cars and horseback riding. Andrea is practical and dramatic; she likes singing, dancing, acting and cooking. You can find individual mini reviews over on my YouTube Channel. There’s an attention to detail in these sets which my daughters adore. It’s the chain that holds the boat to the lighthouse and the indoor toilet. They LOVE the toilet. Ha! It’s the cherry for the glass and the different ice-cream flavours. It’s the heart shaped pool and the way the x-ray machine in the animal clinic moves. It’s so fun to play with! Set on the lake, there’s ice cream to eat and fun to be had in the water. Groom, care and play, the clinic has it all. Fill the car with petrol; wash and fix it. The pool is a heart shape! Refreshments, music and a slide means a fun time. All you need to feed and care for the foal. Figures come with cute flowers, sunglasses and hats so you can change up the looks. Now, I’m not exaggerating when I say the girls played with the sets for 7 hours straight, with a 10-minute break for lunch. 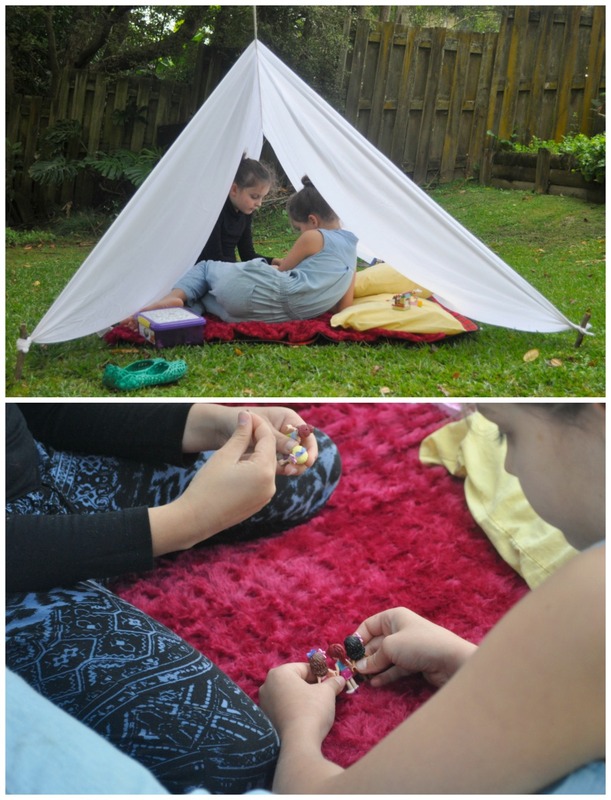 It started with creating, and then playing, and later, I set up a tent in the backyard and gave the girls afternoon tea there. I had to go out and drag them in for dinner. The girls agreed it was “the best day”. The fun and enjoyment continues, and that’s the beauty of Lego. 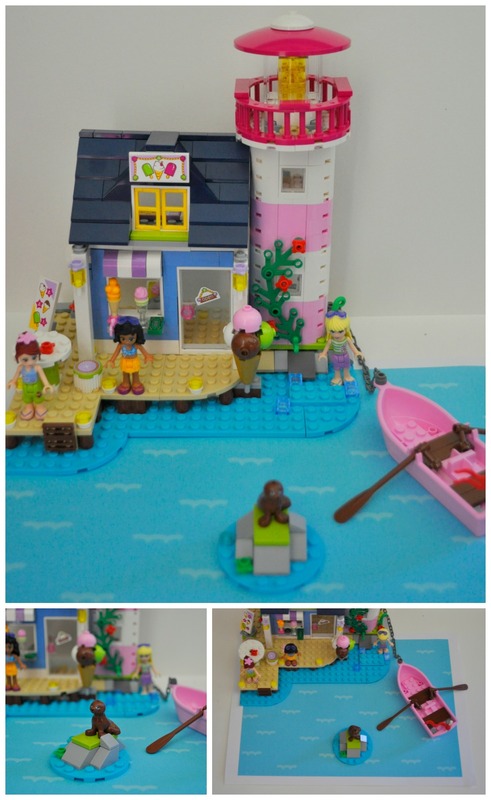 I’m sharing five ideas on how to facilitate friendships with Lego Friends below. Make a backyard tent for play dates or just for somewhere different to play. 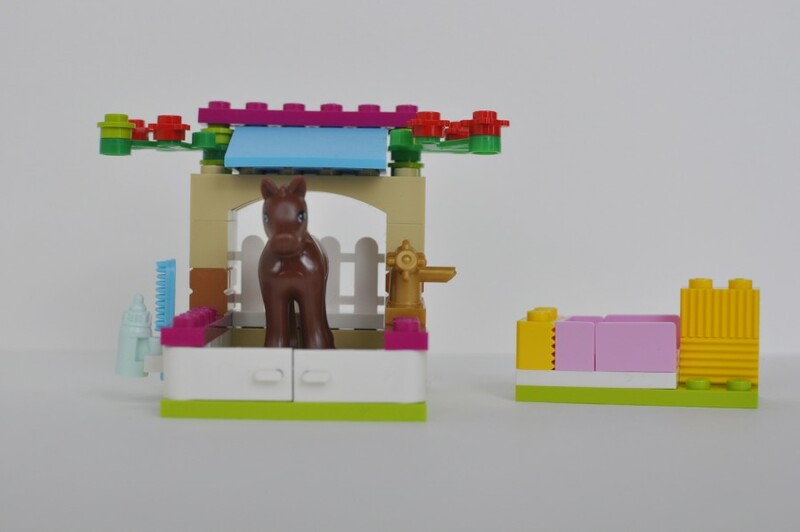 This is deceptively easy to set up, and friends could take their Lego bricks outdoors and have a cute picnic. Find step-by-step instructions for setting up a simple sheet tent here. 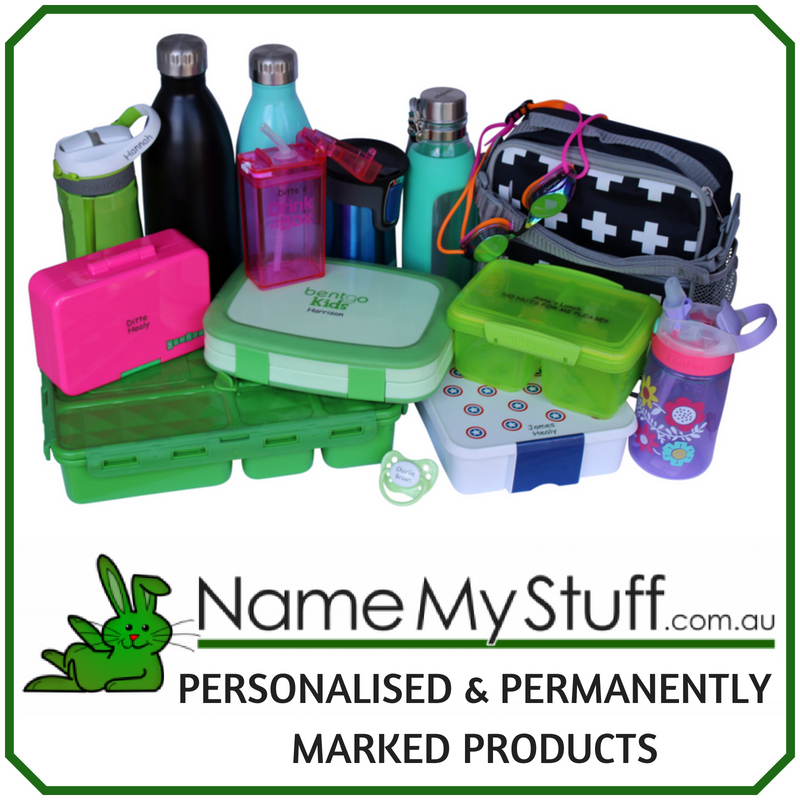 Create travel sets for holidays, parks and playgrounds. 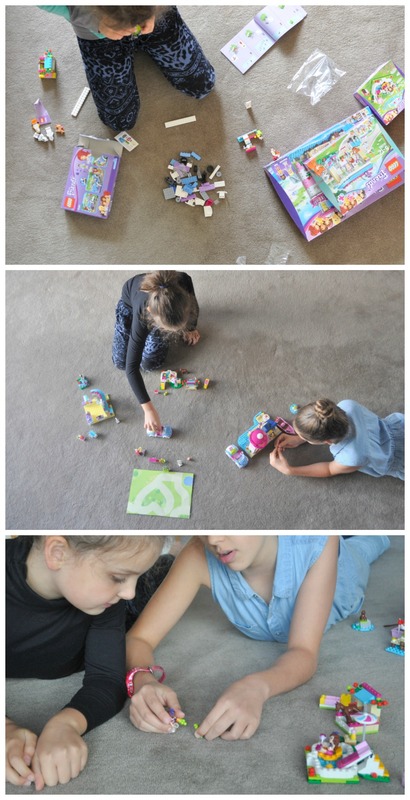 Print a paper play mat, throw it in a cute box and take Lego Friends anywhere. Download the printable lake for the boat here. 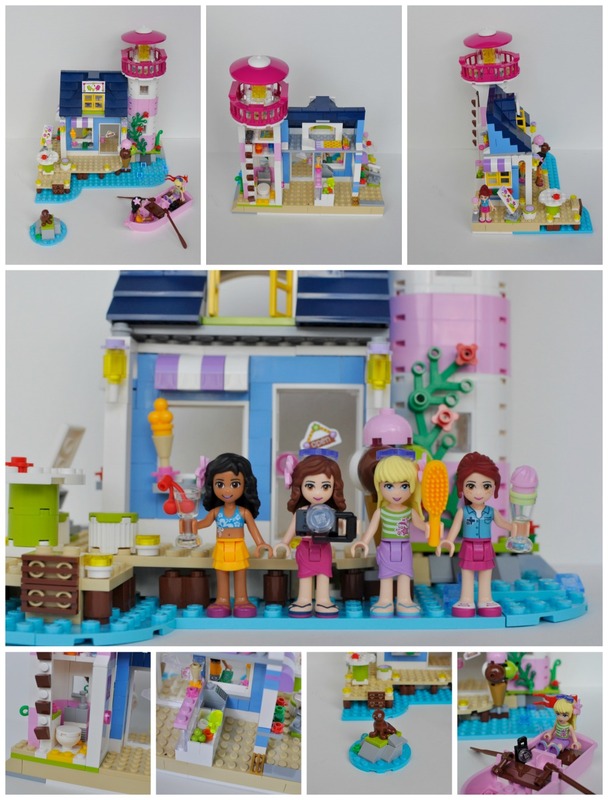 Have a Lego Friends inspired birthday party. Lego Brick Cake with mini cardboard flat bunting. Build a Lego brick cutlery holder. 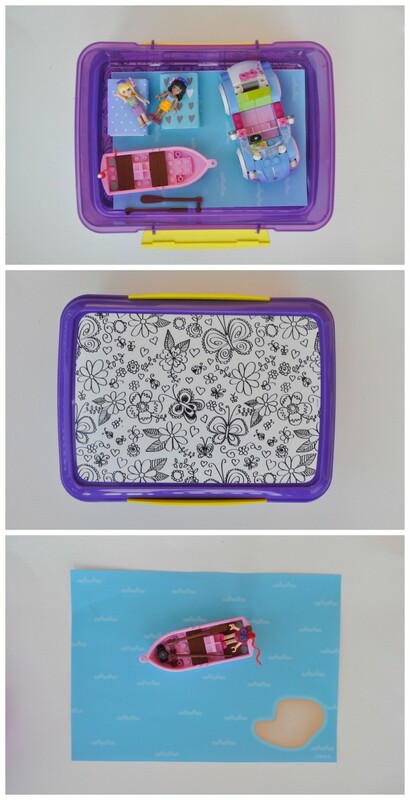 This is easy to make – simply build a box shape with an empty centre and pop your cutlery in. Download lego Friends colouring pages and set up a table with drawing items. Serve cheese blocks: cubes of cheese with a pretzel stick handle. Bake brick biscuits: rectangle iced biscuits with the same coloured smarties on top. ‘Paint’ a favourite Friend character on marshmallows (tutorial here). 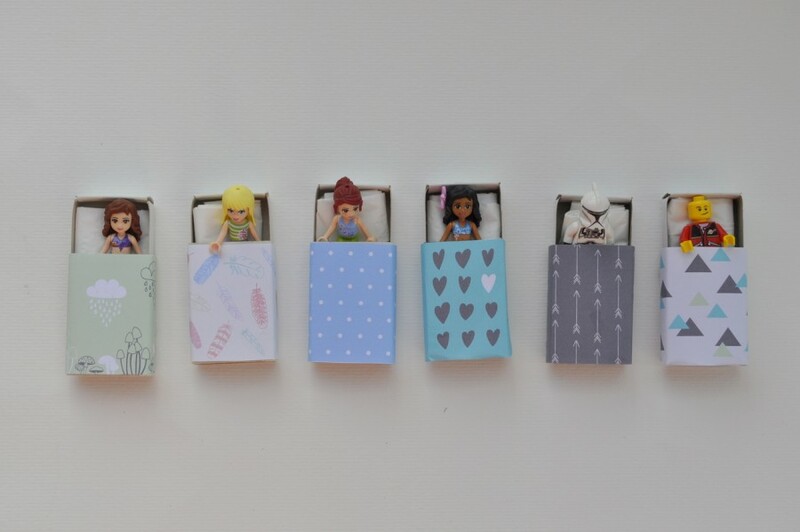 Couple play with craft and make cute matchbox beds. Printable here. I notice my daughters enjoy setting up Lego in their room as decoration (and for play). The Heartlake Lighthouse in particular looks absolutely adorable and you set it up on a blue paper to extend that water look. The heart of Lego Friends is friendship. 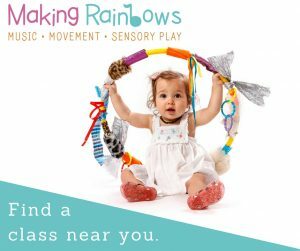 It’s about building, creating, imagination, and bonding through play. And that is why it’s a top gift idea and on that note, here’s a giveaway! To enter, simply leave a comment below with the answer to this question: Who would you give the prize pack Lego set to and why? and end your entry with #LegoFriendsLove. Open from 9:01 am Australian Eastern Standard Time on Wednesday 29 April 2015 and ending Sunday 17 May 2015 AEST. Please read the full terms and conditions here. I would give it to my sons. They have a very small collection of lego and I reckon all lego is for both sexes. They love it regardless. I would give the prize to my 3 year old daughter, to strengthen her growing imagination and to develop her independent play but importantly to establish in my daughters that no toys are gender specific and they can do whatever they want. #LegoFriendsLove. My 6 and 4 year old girls would love to play with those ! They have just discovered Lego friends and it’s lovely watching them bond and make up wonderful stories and play (well together!) for hours. I would give this to my sons, to give to his best friend Amelia! She is the most beautiful little girl, caring, sensitive and generous. My son adores giving gifts so they would both be rapt and get to enjoying playing with it together. Thanks for the fabulous Lego ideas!! My little 3 year old is turning 4 next week and is definitely ready for some fun, slightly more grownup lego! We love duplo, but I know she would enjoy having quiet big sister time away from her baby brother to play with some girly lego. 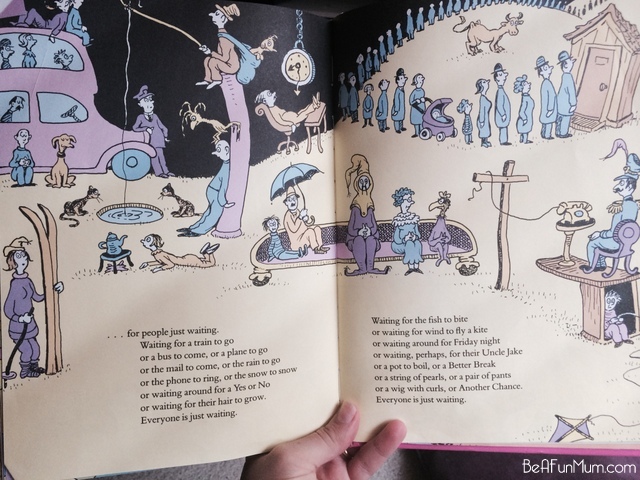 i would give the prize to my 6 yr old daughter. My favourite moments are seeing her drag her Lego into her 8yr old brothers room where they sit for hours playing together. Lego friends blend amazingly well into the Star Wars and chima worlds. I love peering into the room and seeing their imaginations at work! I know these moments won’t last forever do I am enjoying them now! I’d give it to my 5 year old daughter. She is ready to move on from duplo but her little sisters still use the duplo. This lego would be similarly shared once they reached the appropriate stage. 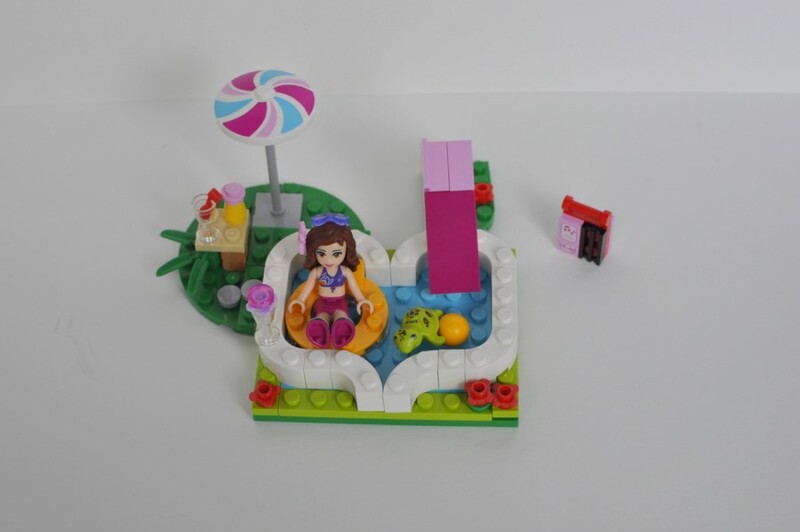 I would love to give a set to our 7yr old, she loves Lego and plays with hers every day. Her 5yr old sister brings her duplo in and they play together. If we were lucky enough to win the “big people’s little bricks” I would sneak it to my beautiful oldest daughter Bridget(6). With two younger brothers and a sister we have only encouraged Duplo at this stage and they all absolutely adore it but often Bridget’s grand designs are sabotaged by a little wrecker. I can imagine how much Bridget would love locking herself in the study, cubby or up in our tree house and playing Lego Friends with her dad (the current Duplo King). She would feel very grown up and special. My daughter Taylor would be the one I give this to if I won. She loves Lego friends and spends a lot of time playing with her sets. I would give it to my 5yr old (6 in 15 sleeps, she keeps telling me) as she absolutely loves her lego, she’ll sit and play for hours, taking all her sets apart and using her instructions to put it all back together by herself! Love the ideas above for some different lego play! My 4 year old daughter. She amazes me with her attention when playing with legos. I’d give these to my little Miss Five – I have so many happy memories of playing Lego with my brother, well into my teens. 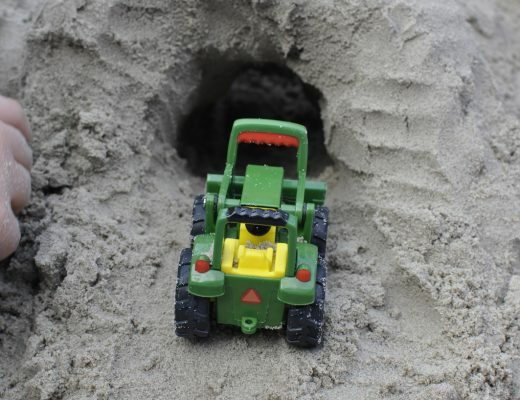 It has always been the best toy for imaginative kids and I love all the new incarnations.